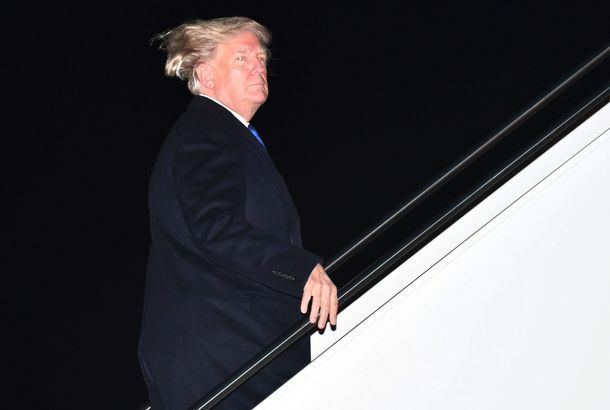 Trump Debuts Bold New Windswept LookWorking it on the way to Davos. How Will Davos Treat Trump?On one hand, globalist movers and shakers loathe an isolationist. On the other, they love a deal maker. 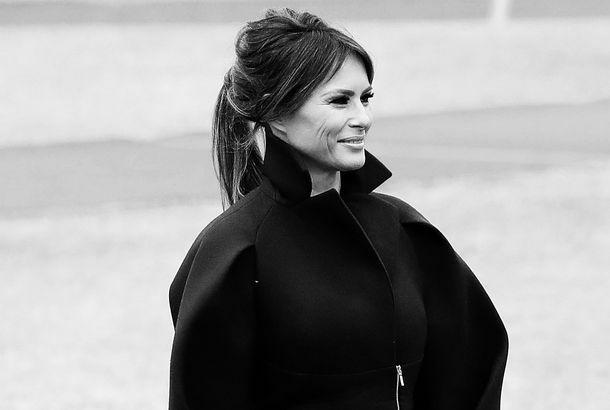 Melania Trump Is Not Going to Davos With the President AnymoreThe First Lady will not be accompanying the president on this trip. Mnuchin: Davos Is Not ‘a Hangout for Globalists’Coastal elites may sneer at the World Economic Forum — but real Americans love it when the global superrich fly to the Alps to hear TED Talks. Fear Not, America: Davos Thinks President Trump Is Going to Be Just FineAt their winter getaway, the global economic elite warms up to right-wing populism. Richard Curtis Has a Davos Pokémon Go CampaignPokémon, and the world’s problems, are actually all around. GOT’s Liam Cunningham on Davos’s Mic-Drop MomentAnd what will happen when he finds out about Shireen? Pity the Poor Souls Who Didn’t Make It Back to Davos This Year [Updated]Or maybe don’t? Who Makes Davos Attendees Look Like Ordinary People?The snow-polo players in nearby Klosters. What Is It Like to Be a Plus-One at Davos?Boring. Davos Wife or Davos Mistress?The bag says one thing, the stockings say another. The Davos Mistress’s DilemmaWomen who accompany economists and bankers to the World Economic Forum can find themselves in a quandary.